Yesterday was not only J.Cole's birthday, but also a time for celebration as his Dreamville Records partnered up with Interscope. 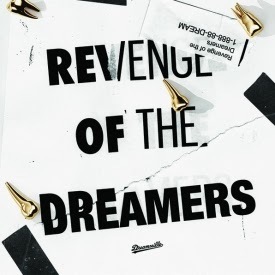 In lieu of that, J. Cole released an 11 track mixtape called The Revenge of the Dreamers, featuring some rappers he is associated with. It's a nice treat to hear some different material from Cole and the Dreamville family. Stream and download below.